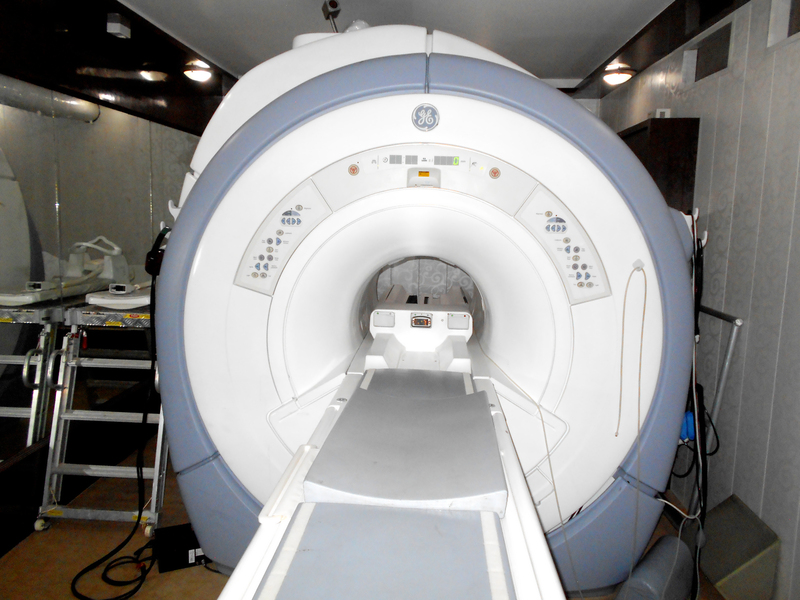 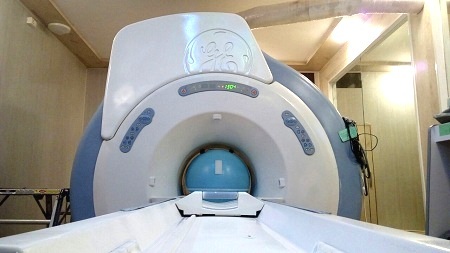 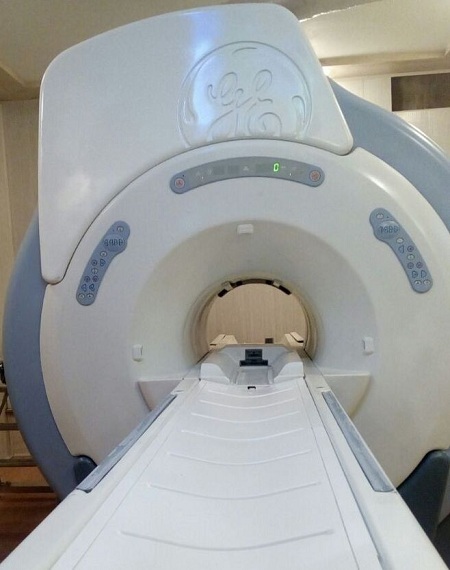 The refurbished GE Lightspeed 16 Slice CT machine can image 16 simultaneous 0.63 or 1.25 mm slices per rotation. 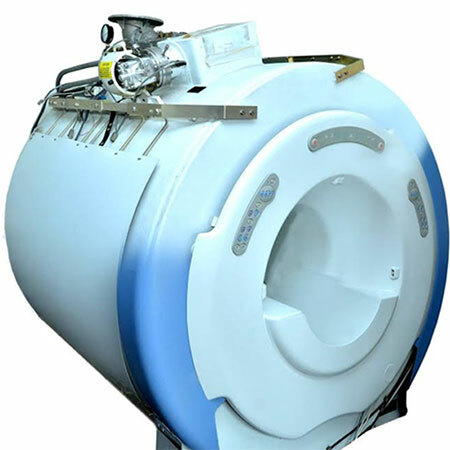 It is the upgraded version of GE’ Lightspeed CT series. 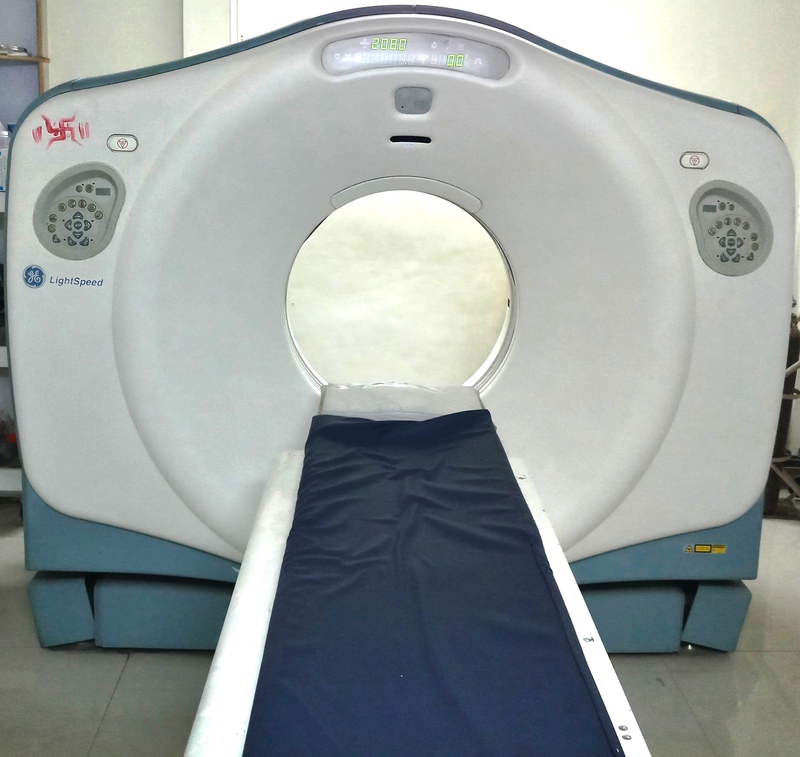 The refurbished GE Lightspeed 16 Slice CT Scanner gives high resolution, 3D images, on the wide range of CT applications.